Hi! 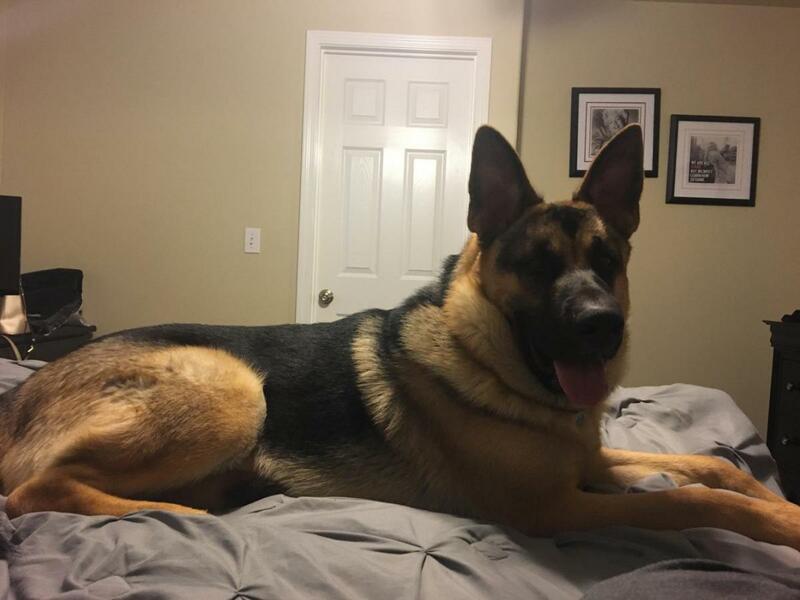 I have a 10 month GSD I am trying to rehome sadly. A couple weeks ago he got into it with my 10 lb poodle. I’m honestly not sure why. He has had a little training. He’s medium energy and pretty laid back. He gets a little reactive towards other dogs initially but then is just fine. He loves car rides and going on walks. He’s good on a leash but when there are other dogs and people he likes to pull. Do you have any other information that might help? Where did you get him, is he neutered, any other issues with other dogs? Was it a one time deal? Does he like kids? Pics too if you can. He is not neutered! The vet told me to wait to neuter him because he needs to grow more. He is up to date with all his shots. He weighs nearly 80 lbs. It was a one time fight, haven’t had the two together since. He is VERY good around kids. Also, I got him from my aunt. She bred her German Shepherd. Contact Joan Smith at IDAWG. Her e-mail is [email protected] She is in Nampa and specializes in GSDs.